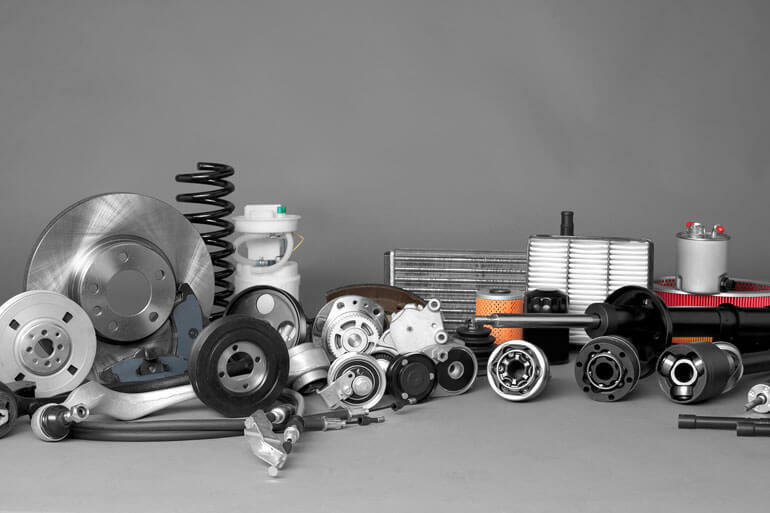 At Civic Motoring Services we operate a fleet of fully equipped vehicles, which can recover light and heavy vehicles. All of our vehicles meet current legislation and we operated from our central control centre in Swansea. The site has over 1.5 acres of secure storage with balustrade fencing, recordable CCTV, security lighting and is alarmed. The site is capable of holding over 100 vehicles in secure storage with an additional self contained unit to provide secure undercover storage for 25 vehicles. 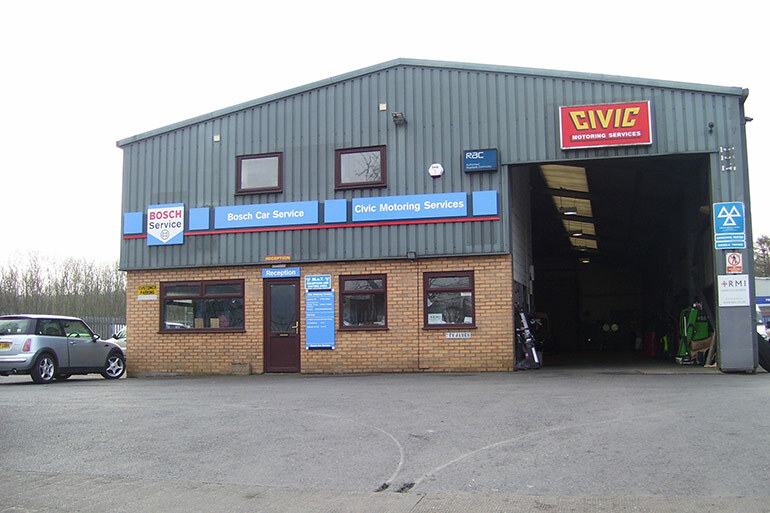 Civic Motoring Services is strategically located to cover the M4 South Wales corridor with a depot in Swansea. This means we have easy access to the South Wales Valleys. By being located so close to the M4 corridor it means that we have easy access to the Whole of the Mainland UK and to all ferry ports. What this means is, you should still reach your destination, despite your breakdown! We also hold a waste carrier license to carry scrapped vehicles should the unfortunate need arise. To complement this, a contractual arrangement with a local scrap merchant, who posses the required ATF licence has also been arranged. Civic Motoring Services were one of the first Recovery & Rescue Companies in South Wales to obtain ISO 9002 and lately PAS43 accreditation’s. 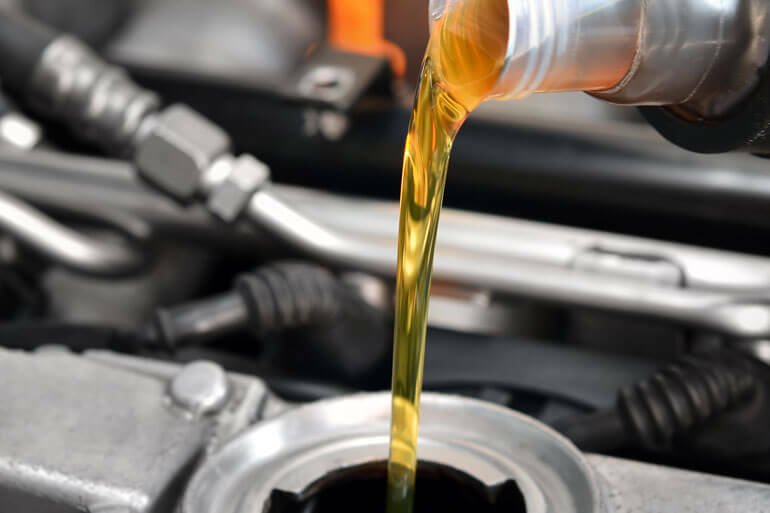 Remember – Civic Motoring Services operate a ‘Menu Pricing’ system. 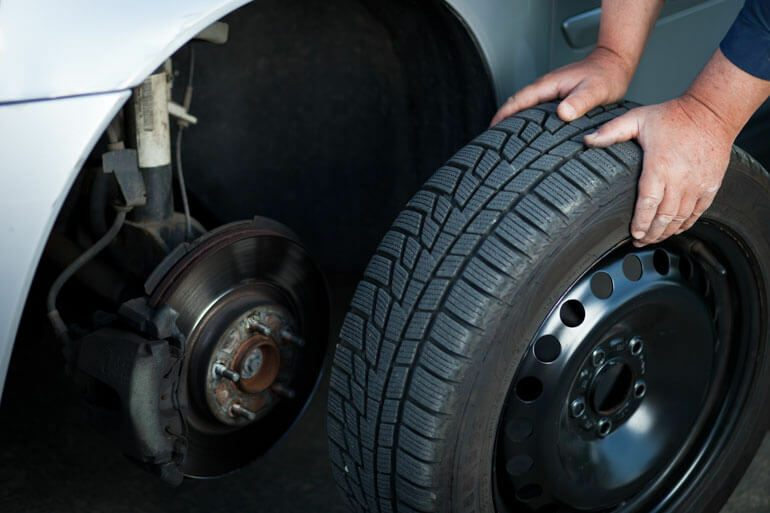 You will know exactly how much your vehicle will cost to repair, service etc. Which means: No Hidden Charges!